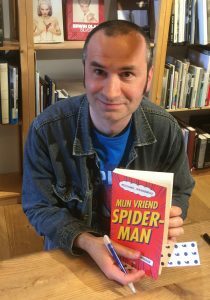 Thursday, October 8th at 19:30 I will be interviewing comic book artist Marcel Ruijters at the American Book Center, Amsterdam. Join us for a book presentation, Q&A and book signing with the 2015 Stripschapprijs winner Marcel Ruijters. Marcel will be interviewed by freelance journalist and video maker Michael Minneboo. 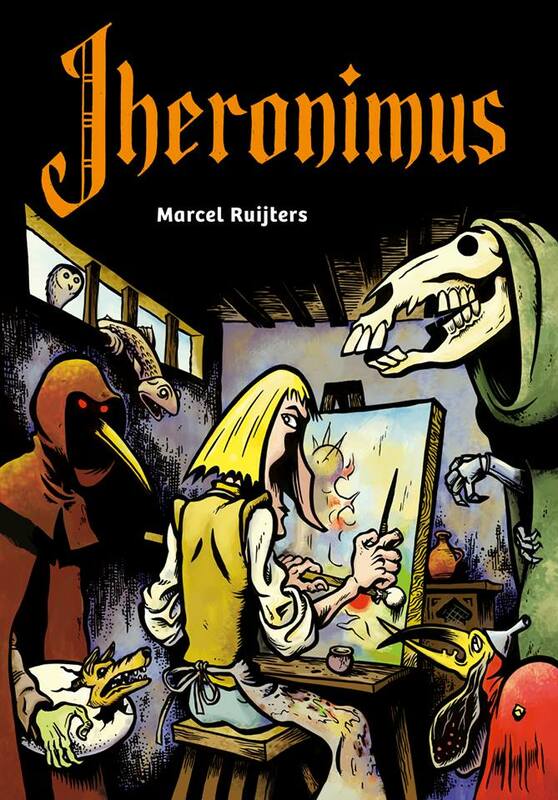 A fictionalised biography of the iconic Medieval painter Hieronymus Bosch, by respected Dutch artist Marcel Ruijters. It is a commissioned work for the Bosch500 Foundation and the Mondriaan Art Fund, as a part of a large program of festivities scheduled for his 500th anniversary in 2016. 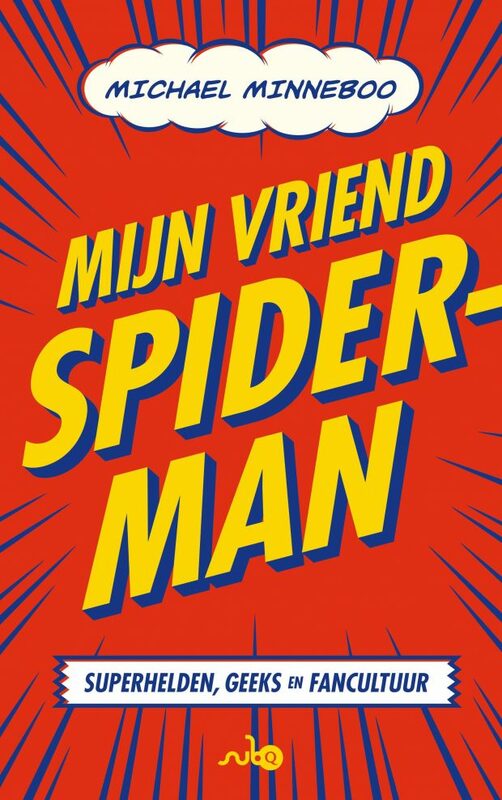 Born in 1966 in Holland, Marcel Ruijters has drawn comics since the tender age of seven. A typical art school dropout, he has self-published over 30 titles since 1988. Several of his short comics stories have been published in international underground publications such as Hopital Brut, Malefact and Stripburger. He has also published five Dr. Molotow books with Belgian publisher De Schaar (now defunct) and three Troglodytes books with Amsterdam-based Oog & Blik. Marcel also paints, creates three-dimensional works, and is a member of the editors’ staff of Zone5300.